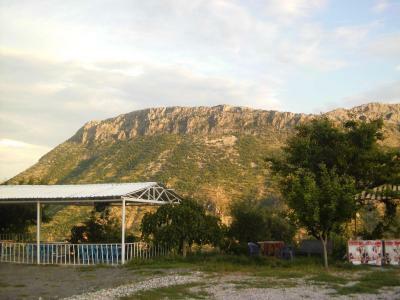 Lock in a great price for Karadut Pension Nemrut – rated 8.1 by recent guests! The location, super friendly and helpful owner and staff and the foods were delicious. The staff was friendly and very helpful. 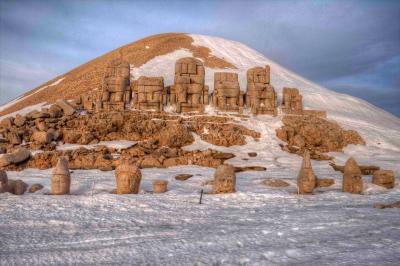 We went to see the sunset at Mount Nemrut and the place is close by. 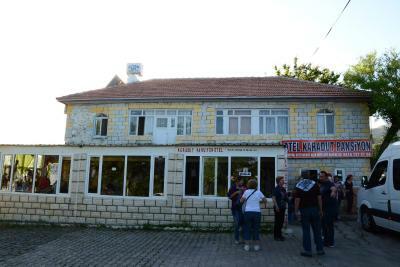 They picked us up in Narince for free (return from the hotel was 20 TL ea though). Friendly staff. 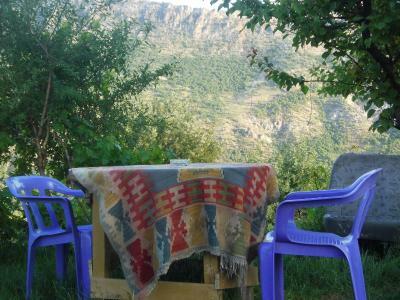 A very peaceful place in the mountains and an excellent location at the base of Mount Nemrut. 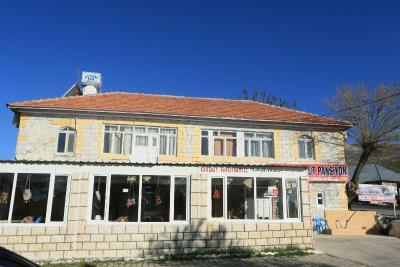 The pension manager Hüseyin was very friendly and welcoming. 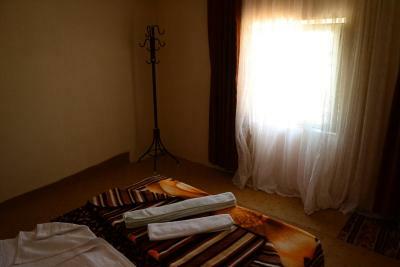 The rooms are basic but comfortable and all you need for your stay in Karadut. Excellent value for money The meals here are very good. 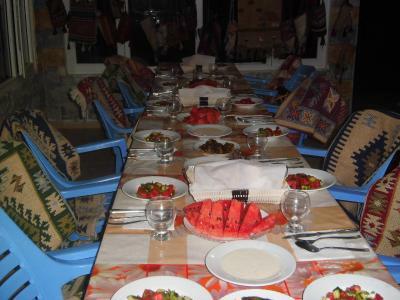 Dinner was a very tasty traditional Turkish meal and the breakfast included in the booking was fresh, tasty and filling, the perfect start to a day in the mountains. 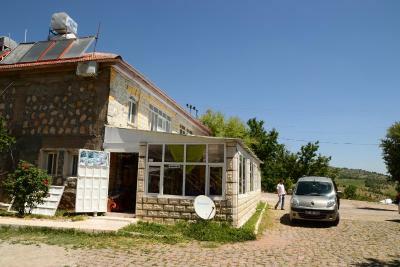 They also provide shuttles to and from the Nemrut summit. On a side note - not many accomodations in this area serve alcohol. 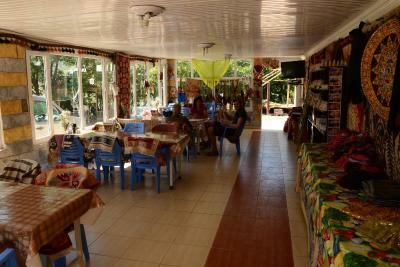 Karadut Pension has beer and wine available on request. 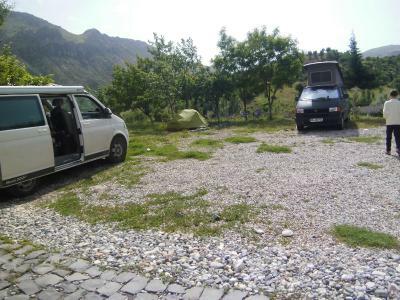 Great location within a valley. Quiet relaxing place. Great food. Everyone there really nice, welcoming and helpful. Clean and safe accommodation, the host family are nice to talk to. Wifi and hot water fine, comfort of room also fine. Property is quiet and has a nice view of the valley. Breakfast very nice. Would stay again. I stayed 2 nights. 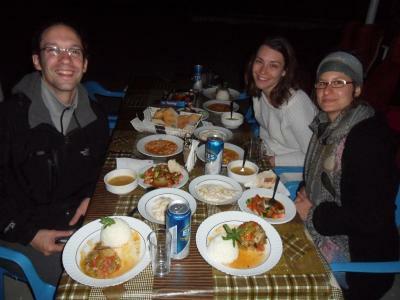 The food was excellent, the bed, clean and comfortable. 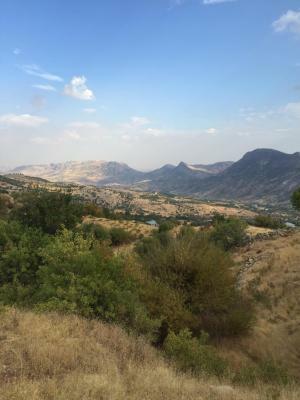 Family run, the staff organised two very good tours of the outlying area for me as well as 3 trips to the top of Mount Nemrut (dawn, dusk and midday). 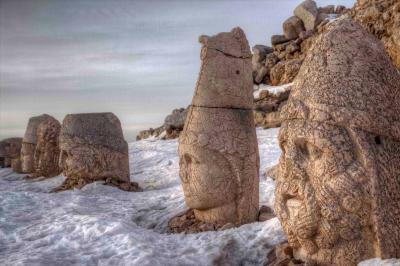 There is LOTS to see in this area, not just the ancient monuments on Nemrut. The father took me on a 12 hour trip and we drove over 200 kms to see many ancient sites further to the east. You are made to feel welcome and the family are good, honest people. I thoroughly recommend. Location. Awesome staff. Fantastic breakfast and dinner at very minimal cost. Assistance and guidance about the area provided. osman and his family runs the place, everything was great. 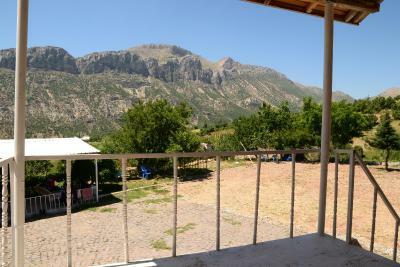 decent wifi,l, 10 minutes from nemrut visitor center. nice breakfast also. The private bathrooms at Karadut Pension come with a shower and a hairdryer. There is hot water 24/7. Breakfast buffet is available. The hotel’s restaurant serves local dishes. There is also a bar that serves refreshing drinks. The front desk is available 24/7. 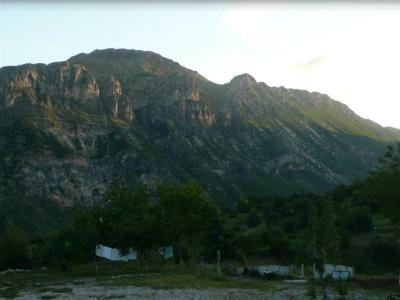 The staff can answer your questions about the surrounding area such as Nemrut Mountain, which is 7.5 mi away. 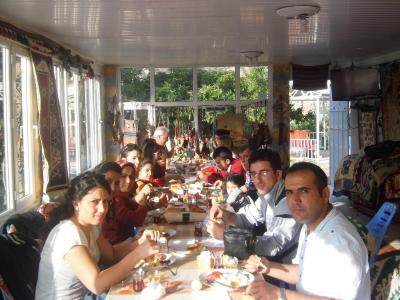 Karadut Pension also organizes tours to Hasankeyf, Urfa and Deyrul-Zafaran Monastery and other historic sites. 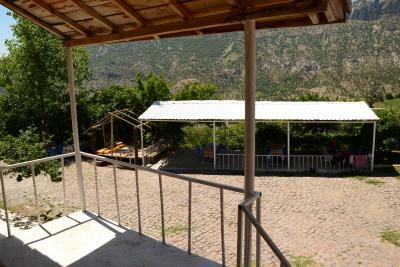 Adiyaman city center is a 1-hour drive away. The pension offers airport shuttle service from the surrounding cities such as Malatya, Diyarbakir, Gaziantep and Sanlıurfa at a surcharge. 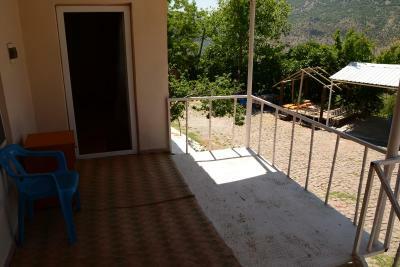 This property is also rated for the best value in Karadut! Guests are getting more for their money when compared to other properties in this city. 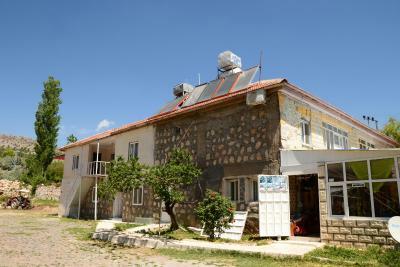 When would you like to stay at Karadut Pension Nemrut? Includes air conditioning, a private bathroom and free Wi-Fi. 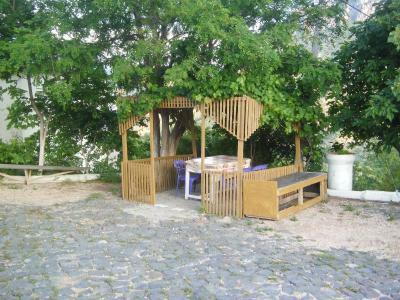 Includes air conditioning, a private bathroom and free Wi-Fi. It offers mountain views. This family room has a washing machine, air conditioning and barbecue. House Rules Karadut Pension Nemrut takes special requests – add in the next step! Free! One child under 14 years stays free of charge when using existing beds. Karadut Pension Nemrut accepts these cards and reserves the right to temporarily hold an amount prior to arrival. There is no hot water in cold weather. The heater didn’t work well. Bathroom bit run down in our room. Facilities could do with some touch ups. When one stays there, he has to understand that, unless he has a car, he's COMPLETELY dependent on the hotel. There's no way to get food, money, water, transportation or anything else, other than pay whatever price the hotel requires for the service. I would say that the prices over all were fair, but it is a risk you're taking. 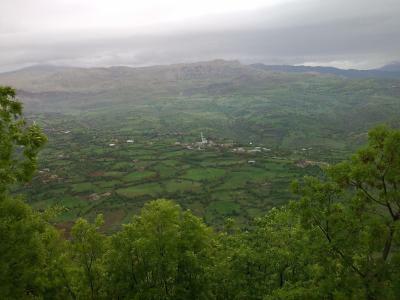 Karadut is a small village with virtually no transport service and some 12 km from the main road. You are basically stuck there. This is a very nice place. 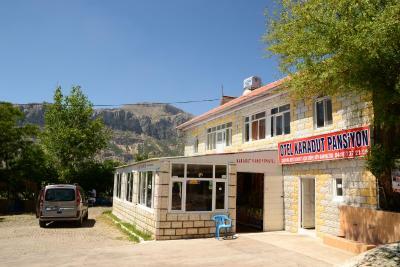 Good friendly staff, good value for money, close to the reason of everyone's visit (Mt.Nemrut, of course). They organized airport pickup, a trip for the area's attractions, breakfast, dinner, transportation... This is by no means a luxury place, but it is good enough and feels welcoming. “Open shower” is not really my cup of tea as it’s rather messy (the entire floor gets wet very fast), but that’s just a personal preference, I guess. Installing some shelves in the bathroom would be a good idea though, since there are none to put your cosmetics & towels on. The proximity to area’s main attraction (Mt Nemrut) made us feel at ease while visiting different places, so there’s no time wasted. 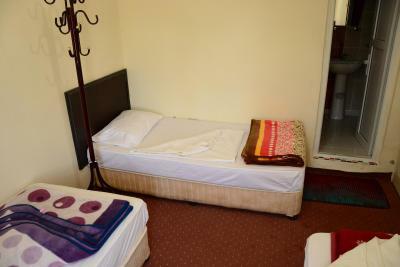 Clean and adequate facilities available in the rooms incl. air-con, TV and comfy beds. Delicious dinner and breakfast prepared by the hosts were much appreciated. Finally, the assistance provided to arrange our itinerary on the spot couldn’t have been any better. 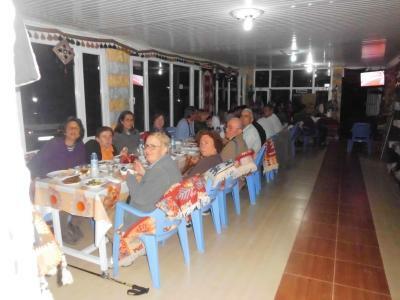 We would happily stay at Karadut Pension again and definitely recommend it to others. Teşekkür ederim. Staff very friendly and casual. Very little English language but we were able to get messages across and conversations were short and sweet. They provided a tasty evening meal at a fair price. The living areas were cosy and it was pleasant sitting outside during the evening. The linen was clean and reasonably new. Cats everywhere at meal time. A bonus for cat lovers a negative for those trying to eat and having to fend them off. 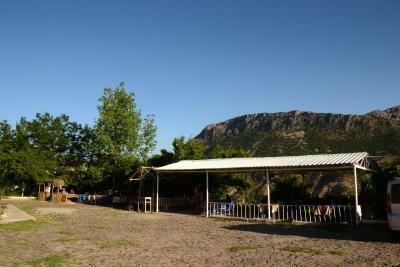 Perfect location for visiting Nemrut Dag and a short drive to bed after sunset viewing. Public transport (dolmus) leaves you 3km downhill, so call mehmet in advance :). A bit overpriced shuttle. 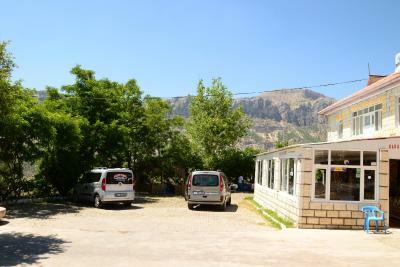 Perfect location for mt Nemrut, attentive staff, spatious rooms, great terrace. 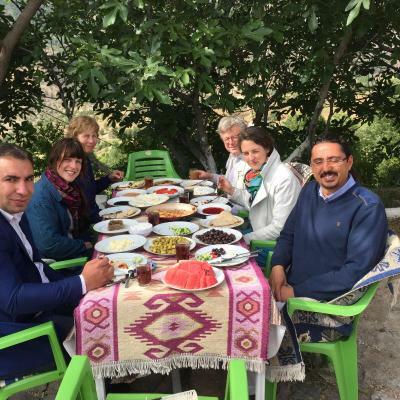 Simple food, possibility of a tour in the area beside mt Nemrut. Sunrise and sunset nemrut shuttle. Plenty of local produce around. Bathroom, the shower isn't strong enough.